PSN Name change feature was first announced back in October 2018. The name change feature was expected to release around February 2019. 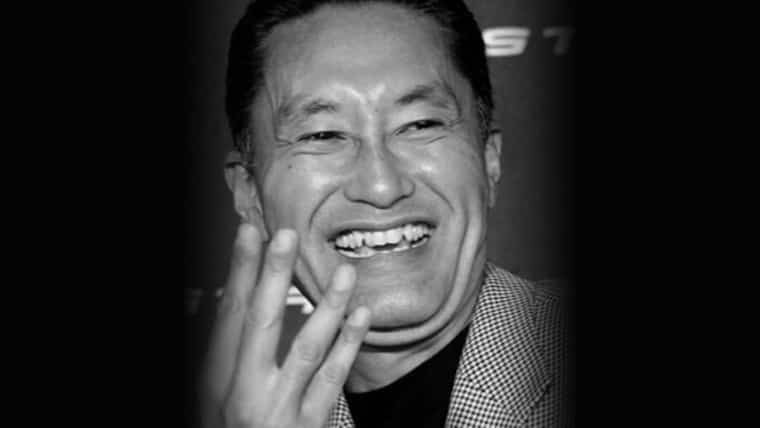 There hasn’t been worthwhile information regarding its release but recently Sony made changes to the refund policy. The changes made mentioned the PSN name change feature. The new refund policy will allow users to refund games that they’ve pre-ordered, so long as they ask for the refund before the game hits shelves, and haven’t downloaded or streamed it on a public platform such as Twitch or YouTube. 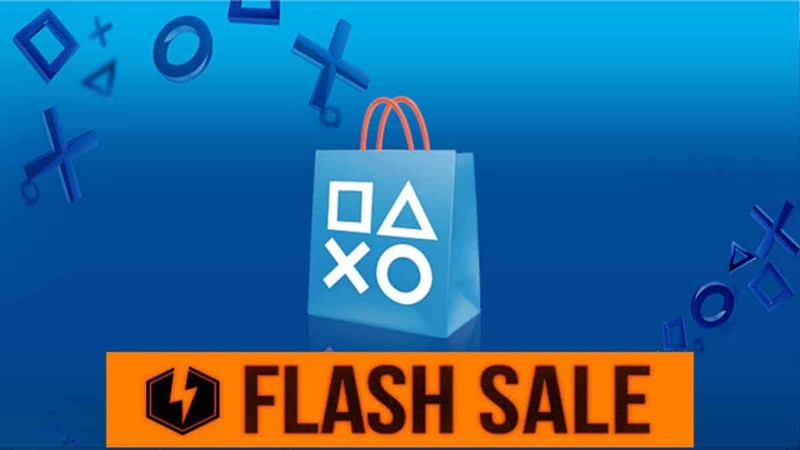 For PlayStation Network users that have been looking forward to the name change feature, Sony mentioning it in its updated PlayStation Store refund policy should be reassuring. 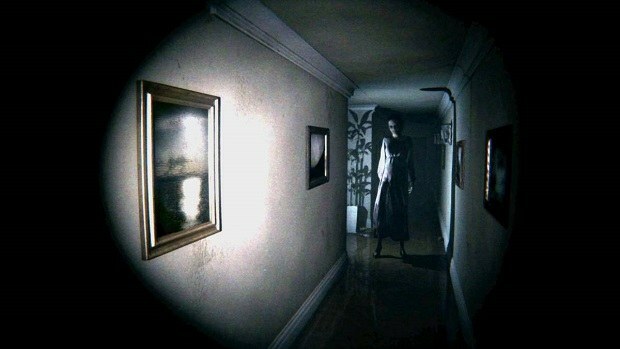 It could be a sign that the PSN name change is coming sooner rather than later. However, there are some concerns surrounding the much-anticipated ID change feature. PSN name change could include a possible loss of not only progress in several games that users own, but the name change could also result in loss of actual content. What this basically meant was that game files like DLC or rewards could vanish as a whole. There were some games like Destiny 2 that expressed confidence in how they will not be affected the same way by the PSN ID change feature. 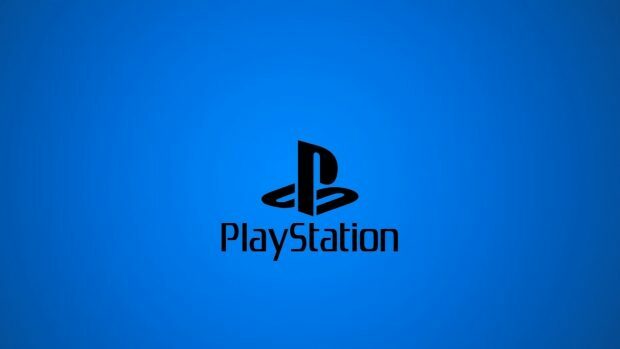 Sony tested their new PSN name change feature in fall of last year, hoping to release it in “early 2019.” We are now four months into the year, so it’s entirely possible that PlayStation Network users will see the new name change feature somewhere around this month. Apart from name changing on PSN there are other changes being made elsewhere on the PlayStation Store. Sony is saying that PSN users will be able to change their name one time for free but after the first time, there will be a charge. Future name changes will cost $9.99 each time a player wants to change their username. 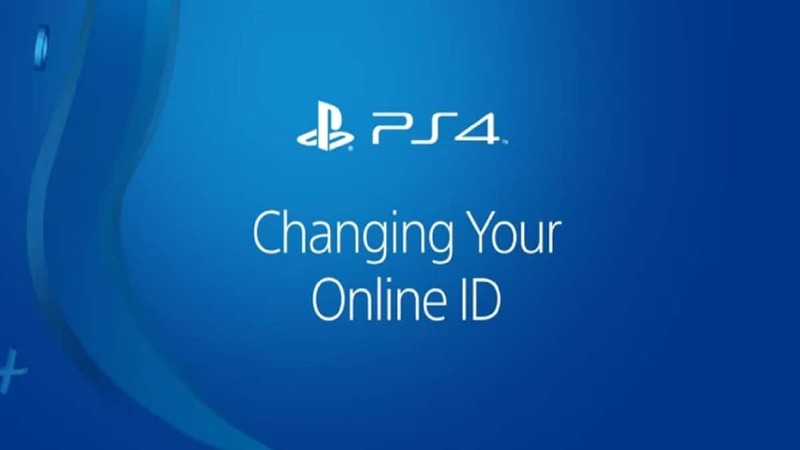 How to Change Your PSN ID on PS4 and Web Browser?